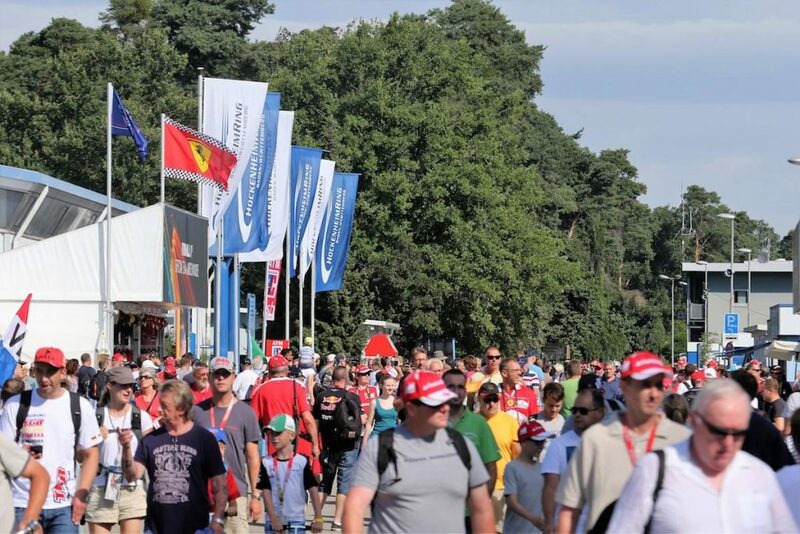 Ticket prices are reasonable at the Hockenheimring and trackside camping remains popular for fans on a budget. If you prefer the comforts of a hotel room on Grand Prix weekend, there is plenty to choose from in the larger nearby towns of Mannheim and Heidelberg. Average costs below are per person based on a stay of 3 nights with race tickets, accommodation and spending money. 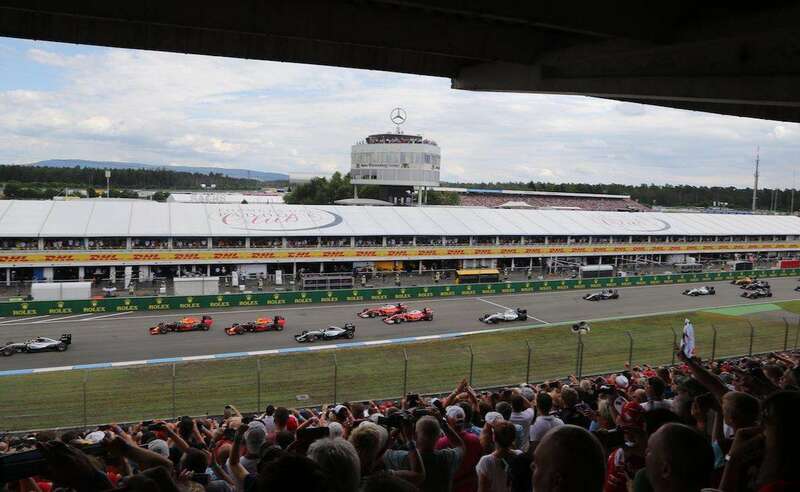 The prices do not include flights (or other travel costs) required to reach Hockenheim in Germany. 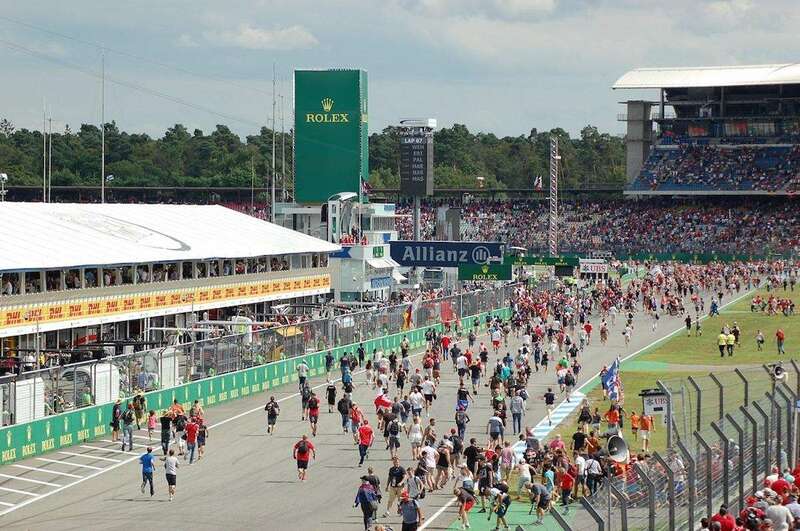 Been to the Hockenheimring? Leave a comment with your tips!